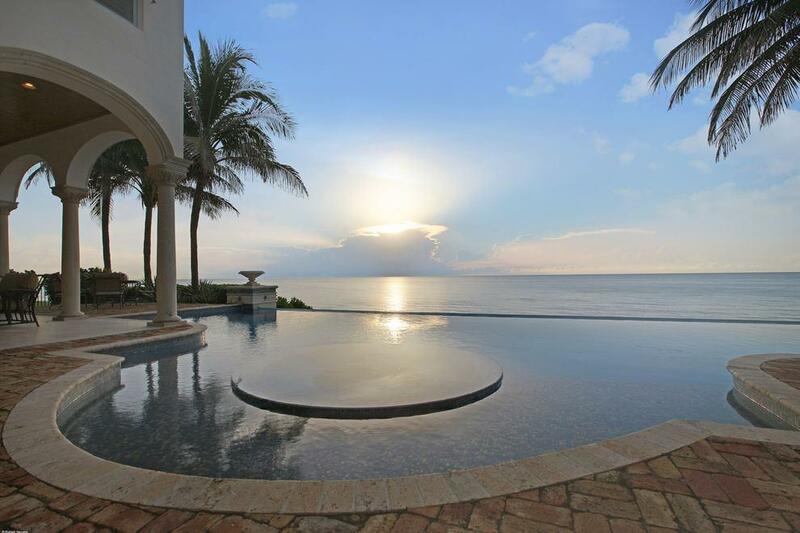 Have the ocean as your backyard! This S Ocean home is literally right against the sand, and is an absolute bargain for being at this breathtaking location on the prestigious Palm Beach Island. This home is designed by the award winning architect, Randall Stofft. This home commands attention and it's old Florida feel makes this home truly a Palm Beach classic. Nearly every room of this two-story stunner has perfect Atlantic Ocean views. Inside this you'll find custom wood accented ceilings, as well as gorgeous marble flooring. This 7725sq ft home boasts 6 bedrooms, 7 full baths and 2 half baths, there is surely plenty of space. This home would be ideal for anyone with a large family or those with out of town relatives that come to stay. This home really is a dream come true, come see this spectacular home and get a peak into paradise for yourself. Palm Beach is a famous historic town located on the easternmost barrier island along Florida's Atlantic Coast. Originally a resort town for the affluent during the late 1800's and early 1900's, Palm Beach has maintained its reputation through the years. 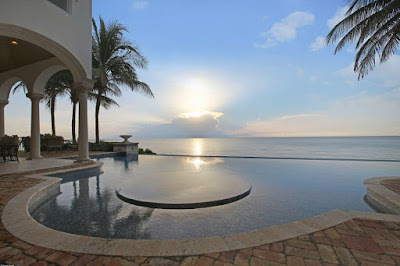 Palm Beach Island prides itself as a desirable place for the rich and famous to live, work, and play. Glorious beaches, restaurants, shops and night life are easily found here so it is a sure bet that it's residents are never bored.